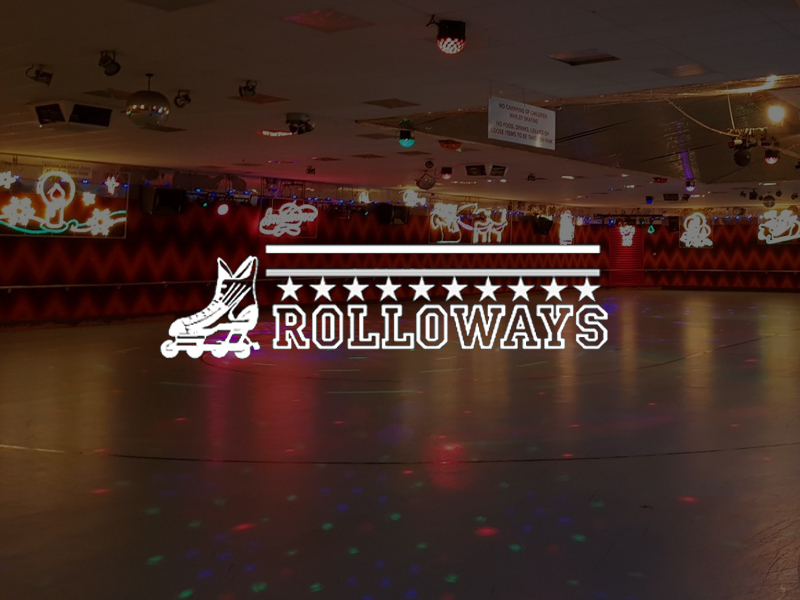 For some of the best roller skating in Perth, bring your roller skates and enjoy the fun of skating with us. We also have a wide range of roller skates and roller blades for sale in our Pro-shop which will make your roller skating a much better experience. 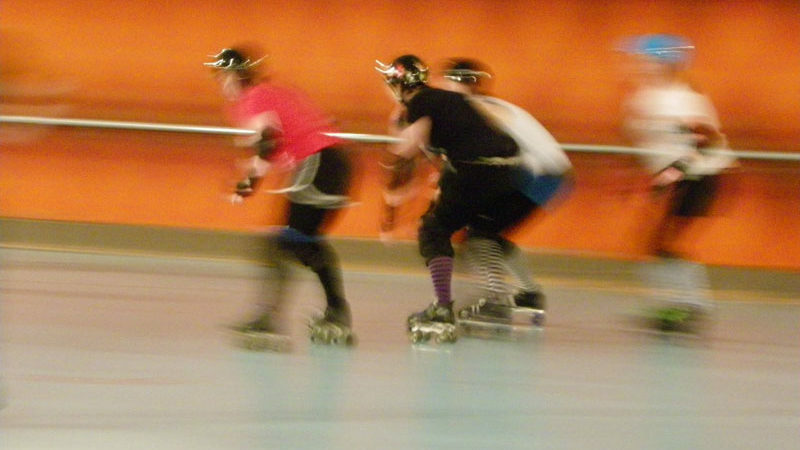 Alternatively, we have roller skates and roller blades for hire as well as premium roller skates and premium roller blades also for hire. 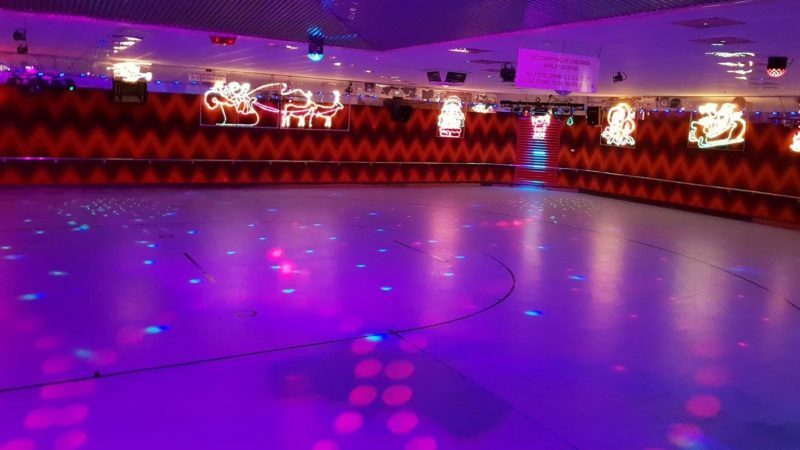 As you can see, there is no excuse now not come and have loads of fun roller skating with us. 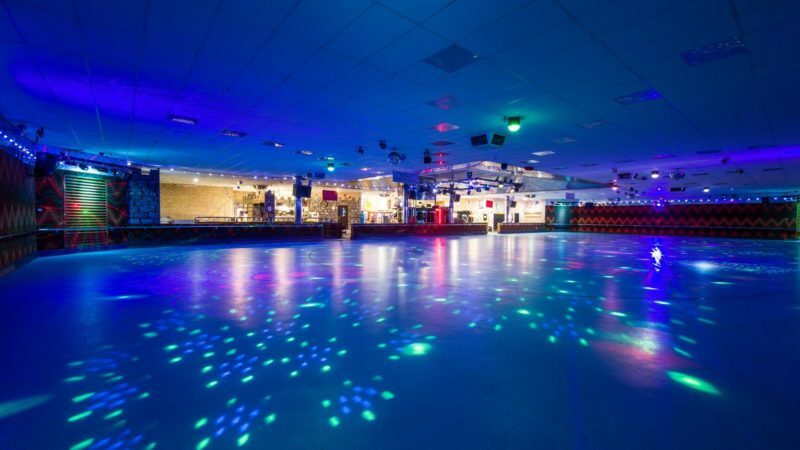 Check our website for our skating timetable.